Tonight I had the pleasure of attending a Local Levo event at UNC Charlotte. It was a resume and a career building workshop geared towards the college age crowd. Granted, I grew up in the world of AOL Instant Messenger where my away messages were only seen by a select few. I knew that my future employers would never see them. And besides, screen names were barely ever our real names. We had a sense of security knowing we still had our privacy and that we can keep our anonymity. That is no longer the case. However, the good news is that we have control over what we put out there. Delete all foolishness from your account. If you're going to continue posting foolishness, make your account private and remove your real name from the account profile. Employers DO look at a candidates' social profiles and they're a lot easier to find than you think. Keep it clean, keep it professional, keep it real. P.S. Levo League posted great advice on how to use Twitter professionally. 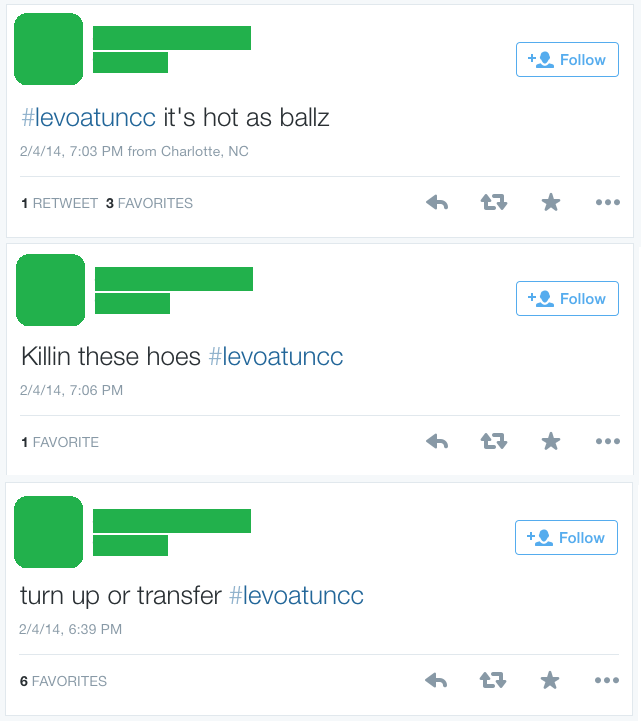 Read part 2 of the Levo @ UNCC event here.